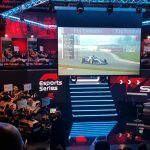 Next week will almost certainly mark the long-awaited announcement of Gran Turismo 6, which, contrary to popular expectations, will be released on the ageing PS3 if sources are to be believed. 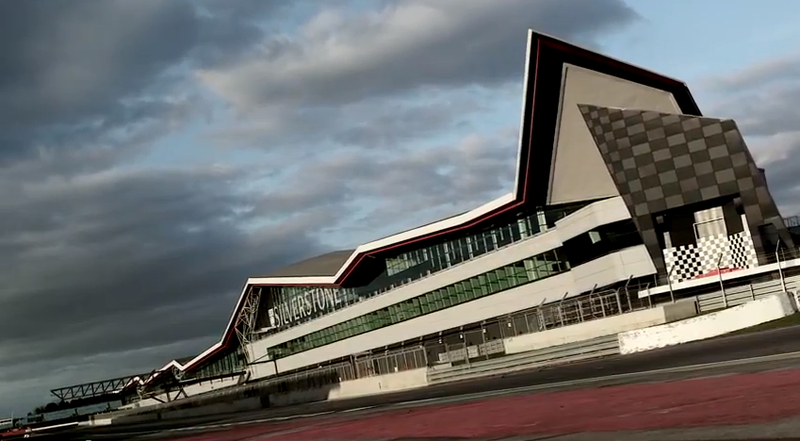 The fact that the event is being hosted in Silverstone just before E3 only heightens the probability. If the rumours turn out to be true, then Evolution’s DriveClub will be stealing the next generation spotlight by becoming the PS4’s first flagship driving game. 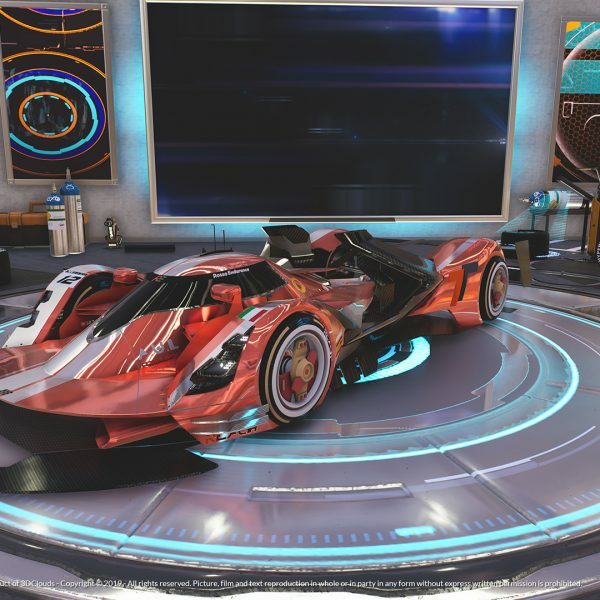 With its glossy graphics featuring obsessively detailed car models set to showcase Sony’s shiny new hardware, it’s almost as if Evolution has parked in a spot that’s normally allocated for Polyphony. But from Polyphony’s point of view, releasing GT6 on PS3 makes sense if a cross-platform release isn’t feasible. After all, the PS3 has a readymade fanbase – GT5 still stands as the systems best-selling exclusive title with over 9 million copies sold, and while GT6 could arguably become a system seller if it was released on PS4, it’s much more commercially viable to stick to PS3. 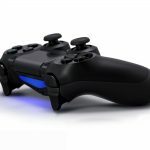 Gran Turismo is synonymous with the PlayStation brand, so it seems likely that Sony will want to flaunt it to as wide an audience as possible and shift more PS3s in the wake of the inevitable price cut when the PS4 launches later this year. But there’s a more pertinent reason why GT6 belongs on the PS3. 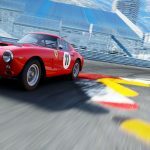 While GT5’s physics were second to none in the console racing simulation spectrum, its numerous delays had allowed the competition to overtake the slow-moving granddaddy. 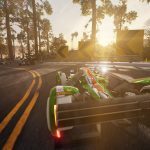 And despite being in development for six years, many felt that GT5 fell short of its potential, with shortcomings that made it feel like an unfinished product. Gran Turismo has always set the benchmark when it comes to supreme graphical prowess, with impeccably detailed car models that border on photorealism. As the series progressed, each iteration was seemingly pushing the hardware to its absolute limits, and after three years of development we’re expecting to GT6 to look utterly mesmerising as Polyphony inevitably find new ways to squeeze every last drop of power out of the current hardware. 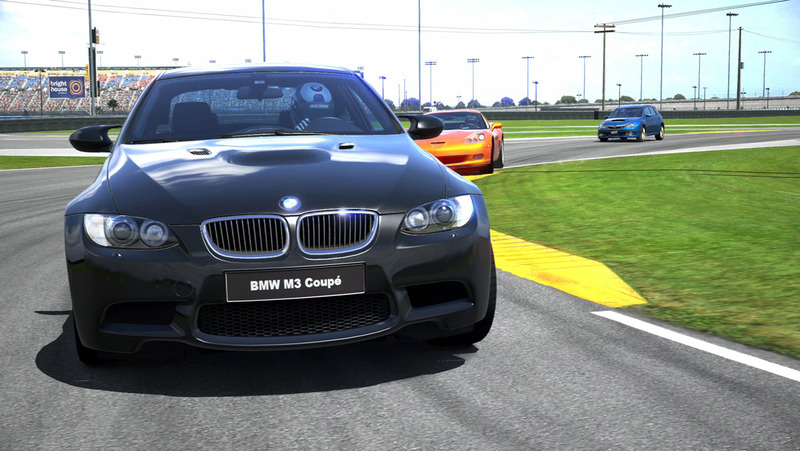 In short, GT6 needs to be the PS3’s swan song for the racing genre before it bows out to make way for its successor. 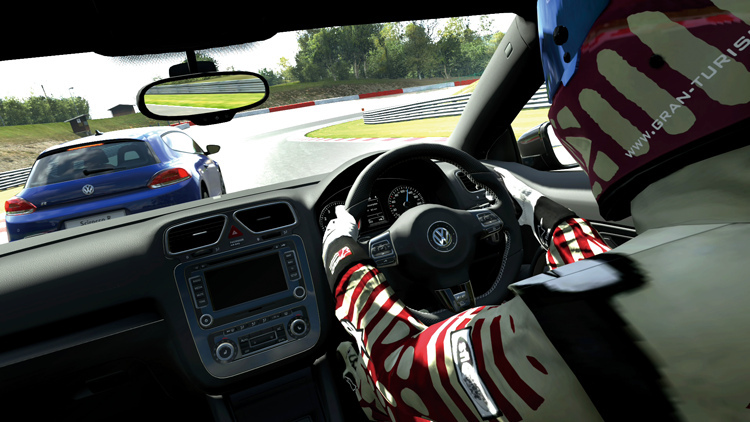 GT5 marked the advent of fully modelled car interiors for the series. Polyphony’s relentless strive for perfection meant that they were staggeringly immaculate replications, too, right down to the intricate stitching on the leather seats. 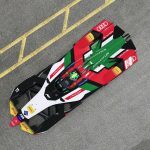 Consequently, these absurdly detailed cars took the team months to model. 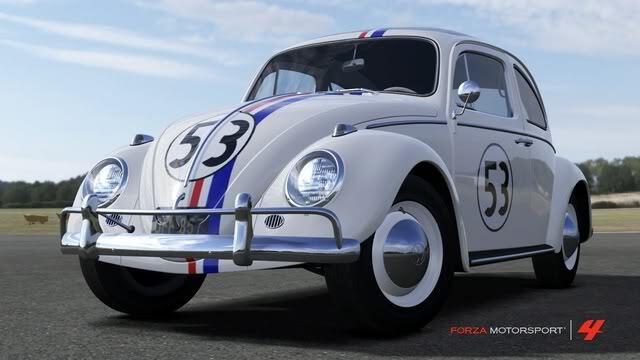 But with fans becoming increasingly impatient after GT5’s numerous delays, Polyphony had seemingly bitten more than they could chew if they were to deliver their promise of including over 1000 cars. The solution? Divide the cars into ‘Premium’ and ‘Standard’ models. Unfortunately, this was a severely misguided solution. In a rather unique scenario, Premium cars were exquisitely detailed and boasted full interiors, whereas Standard cars were imported low poly PS2 models that were given a quick lick of HD PS3 paint to try and mask the imperfections. It really didn’t work. 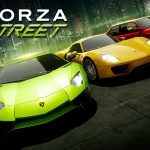 It was nothing short of a travesty, as less than a quarter of the available cars were Premium models – compare that to Forza Motorstport 4 where every one of its 700+ cars include fully functional interior views. 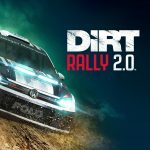 Personally, I was hoping that Polyphony would rectify this glaring issue over time and upgrade the Standard cars via patch updates. In fact, there were talks of this happening, but we’re still waiting three years later. You would hope, then, that Polyphony have been working behind the scenes and saving this content for GT6. With over 1000 cars parked in its mammoth garage, GT5 houses by far and away the biggest video game car collection ever. The catch? Nearly two thirds of the entire car roster are Japanese. Yes, Polyphony are Japanese and are therefore favour iconic cars from the Japanese motoring industry. But by doing so, they eschewed a huge range of interesting classic and contemporary cars from the US and European markets which belong in a series that should be representing the global car industry. Again, next to its American rival GT5’s car list absolutely pales in comparison to Forza Motorsport 4 in terms of diversity. 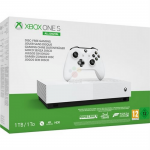 Turn 10 have also endeavoured to continually support Forza with monthly car DLC to ensure its car catalogue is kept up to date. GT5’s, on the other hand, depreciated as soon as it drove out of the showroom. The lesson is simple: Polyphony need to focus on quality, not quantity. We don’t need over 70 Nissan sodding Skylines in one game. Polyphony proclaim that Gran Turismo’s engine audio is meticulously recorded directly from the real life cars. Why, then, do they still sound like they were sourced from dying Dyson vacuum cleaners? Indeed, Gran Turismo’s lacklustre audio design has been a source of continuous contention amongst the community. Compared to its competitors, the engine notes sound feeble and muted. 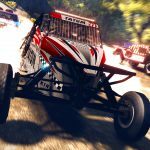 They lack the guttural grunt and satisfying savagery I should experience when I weld my foot to the floor – GT6 urgently needs to address this long-standing issue. It’s baffling that, after five iterations, Gran Turismo still has the worst AI in any high profile racing game. 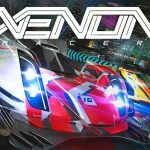 These opponents aren’t racing drivers, they’re robotic drones programmed to strictly adhere to the racing line who will barge into you should you get in the way rather than realistically react to your position. As a result, the races felt sterile and devoid of tension and excitement. 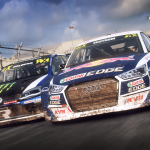 With games like Grid 2 emphasising the drama on the racetrack with its human-like drivers sporting personalities that are reflected in their individual driving styles, GT6 needs to captivate and exhilarate out on the track in the heat of the race. 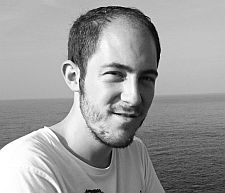 If there’s one long-requested feature Polyphony are probably tired of hearing, it’s damage modelling. Previously, Gran Turismo’s gleaming motors would stay pristine no matter how much punishment you inflicted on them, but as cosmetic, and in some cases mechanical, damage became a standard feature in contemporary racing games, Polyphony’s stubbornness to smash their rides became unacceptable. Presumably in a response to peer pressure, Polyphony finally introduced a damage system in GT5. But the implementation was so half-hearted, they needn’t have bothered. Slight scuffs and scratches would marginally tarnish the paintwork and some panels would detach on Premium cars, but for a game labelled as the ‘real driving simulator’ the effects were unsubstantial when you smacked head-on into a wall at over 100 mph. The physics weren’t up to the task of simulating a high speed impact either, and the less said about the hollow collision sound effects the better. Granted, I’m not expecting awe-inspiring spectacular Burnout-style crashes (at least not until PS4), but the damage needs to at least look convincing. 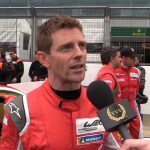 If damage is set to appear in GT6, then it needs to be implemented wholeheartedly. 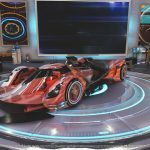 Community content has boomed this generation, with games such as Trackmania, Trials Evolution and Forza Motorsport 4 allowing you to create your own tracks and car liveries and share them with the hungry community. GT6 needs to capitalise on this craze. 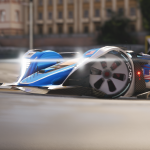 As Forza has proven, players will happily spend hours painstakingly designing custom liveries of their favourite movie cars and legendary racing cars. 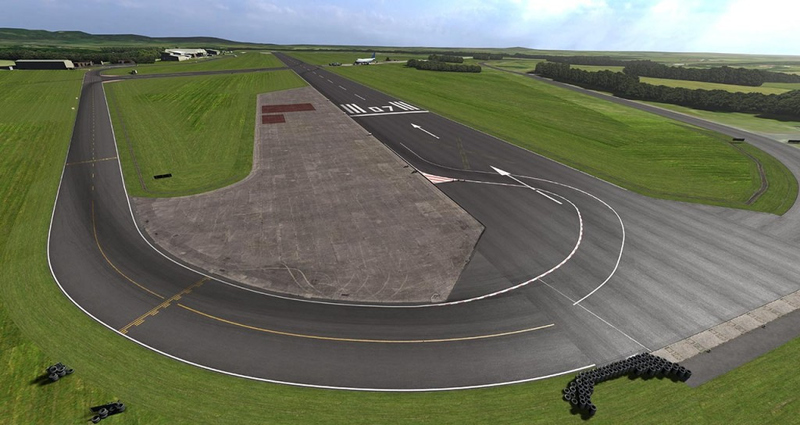 GT5 also featured a track generator not too dissimilar to Ridge Racer Unbounded’s where you could splice premade segments together, which has potential for development in GT6. 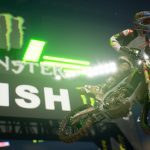 As unlikely as it is at this point, an in-depth track editor in the vein of Trials Evolution and Trackmania would be a welcome addition. 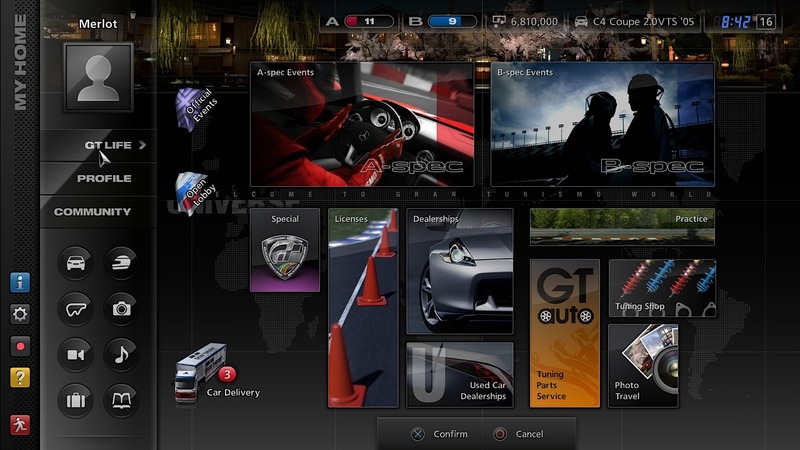 Gran Turismo is notorious for its comprehensive career mode that can take dedicated drivers a lifetime to complete. 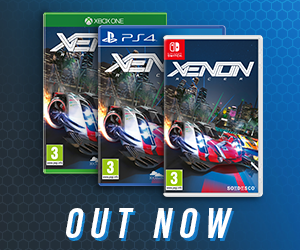 It’s definitely earned its reputation as the RPG of racing games. Not every player has that sort of time to invest in a video game, however. For new players, GT’s deep career can be daunting, and while it’s ultimately rewarding for players who put the time in, it requires ample amounts of tedious grinding to progress. And whilst we’re on the subject of the structure, the confusing interface could do with a tidy up – GT5’s hideous hotchpotch of a menu looked as if the developers had stuffed every button into their mouths and noses and then sneezed. Of course, that’s not to say its sense of progress should be diminished. Part of GT’s appeal is buying a second-hand crummy car and taking it on a journey, rising the ranks and tuning it into a race-winning goliath. The problem is, it takes an absolute age before you unlock any cars that are actually desirable to drive. Pottering about in an under-powered Suzuki Cappuccino soon loses its appeal. Need for Speed: Most Wanted recently tried a decidedly different approach. In an interesting experiment, every car was unlocked from the start and it was your job to locate them around the free roaming city. That’s not to say GT should follow-suit, but I’m hoping GT6 will entice you by regularly rewarding you with more desirable cars. 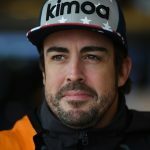 Progress needs to be streamlined so that you can earn XP outside of the career mode to make every in-game mile count, too. 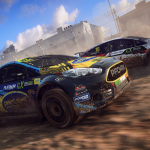 Every car also needs to be unlocked in Arcade mode from the get-go for players who want instant gratification. After-all, what’s the point in having over 1000 cars if the majority of players will never get to access them all? Polyphony’s first foray into online multiplayer was marred by an archaic structure that made simple tasks such as inviting friends and joining games a chore and a barebones suite of online modes. 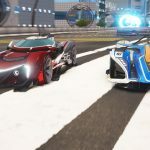 Subsequent season challenges have helped beef up GT5’s online portion, but GT6 needs to adopt more advanced tools to keep the community captivated and rivalries heated. 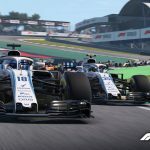 Looking over at the competition, it’s clear that social stat-tracking is starting to become standard, with systems that keep you in constant competition with your friends by setting personal challenges and comparing achievements: Forza has Rivals, Need for Speed has Autolog and Grid 2 has Racenet. Take note, Polyphony. 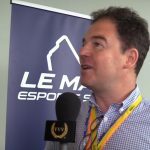 One of GT5’s much-publicised breakthroughs was the inclusion of several real-life motorsport licenses: the WRC and NASCAR. And yet they were woefully under-used. Then again, rallying in Gran Turismo has always been under-developed. 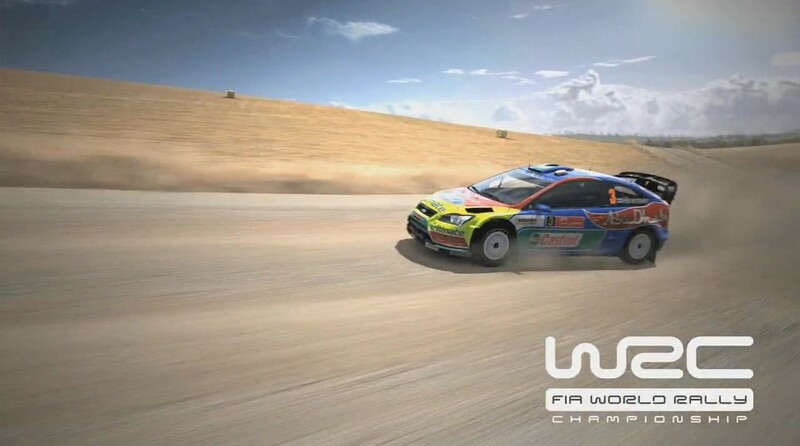 But despite acquiring the official WRC license, GT5 felt like a step backwards. GT4 packed in several rally championships in its expansive career, but GT5’s were limited to a handful of standalone Special Events. The rally stages weren’t anything to write home about, either, with a handful of forgettable fictional short, wide point-to-point stages – hardly the terrifyingly narrow, long and challenging courses the sport is renowned for. 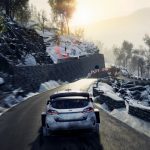 Polyphony therefore need to fully embrace the license with multiple-stages akin to the real-life WRC with up to date rally cars split across the A, B and C Classes. Then there was the Top Gear license. Oh how the Top Gear fanboy in me wanted to kiss the Polyphony team when this partnership was first announced. For the first time, fans of the show could finally re-enact the celebrity laps on the test track in a video game. But while the test track was accurately modelled with Polyphony’s eccentric eye for detail, Polyphony didn’t seize the opportunity to fully utilise their access to the most popular motoring show in the world. Unforgivably, none of the Reasonably Priced cars featured throughout Top Gear’s history were available, and you couldn’t even perform a lap from a standing start like in the show. Worse still, the special Top Gear events in the career were uninspiring, to say the least. Here, Polyphony had the opportunity to capture the essence of the show’s novelty challenges and power-tests. Instead they plonked you in a VW Camper van in a race so sleep-inducingly slow that even Captain Slow himself would have nodded off. Imagine, then, how my heart sank when Turn 10 trounced Polyphony by not only featuring the famous test track, but the Suzuki Liana and Kia C’eed Reasonably Priced Cars, a mock-up of the studio, authentic replay camera angles and the voiceover of Jeremy Clarkson. This is how it should have been done. 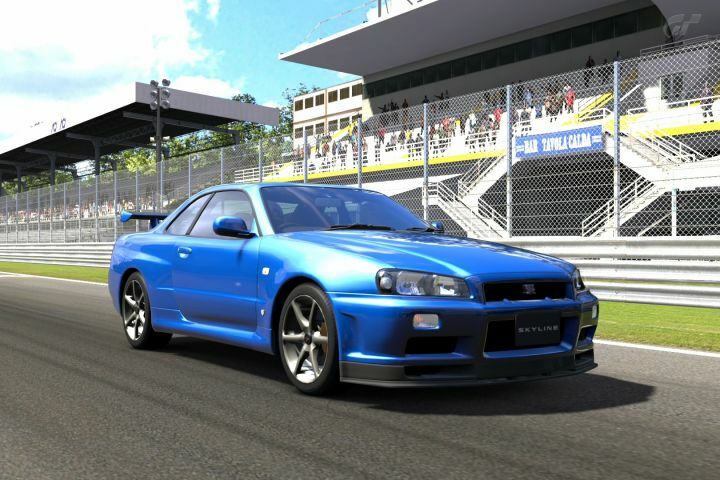 Gran Turismo has contained some of the most memorable fictional tracks, with fan favourites such as High Speed Ring, Clubman Stage Route 5 and Autumn Hill becoming staples of the series. Many of these classic tracks were conspicuously absent from GT5, however. Where was El Capitan, Apricot Hill and Midfield Raceway, for example? 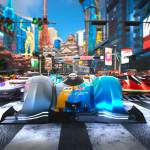 Again, rumours were circulating about some of the missing tracks being reprised as DLC which never materialised, so we can only assume Polyphony is saving them for GT6. Of course, Gran Turismo has also featured a slew of real race tracks over the years, too, such as the Nurburgring, Cote d’Azur and Circuit De Le Sarthe. 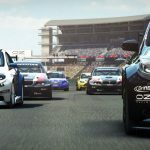 GT6 presents an opportunity for Polyphony to expand their portfolio of famous race tracks – Bathurst has already been confirmed to feature in GT6, and Silverstone seems to be on the cards given its connection to the GT Academy. This is an unlikely one, admittedly. But it’s now been four years since we last saw a handheld version of Gran Turismo with the release of the long-delayed Gran Turismo PSP, a game that was originally meant to be a mobile version of GT4 released simultaneously. Now is the perfect time for Gran Turismo to make a comeback on the PS3 and gain new fans on the PS Vita as the definitive handheld racing game. 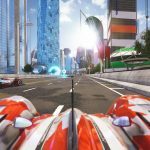 The Vita is a technological powerhouse that the perfectionists at Polyphony would surely love to tinker with, and early racing game releases such as WRC3 and Need for Speed: Most Wanted have proven that console-quality experiences on the go are achievable. Just imagine what Polyphony could achieve with this technology in their scrupulous hands. 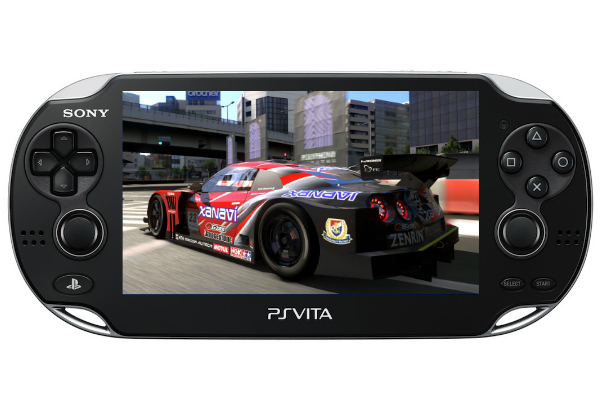 I can only dream of GT6 being simultaneously released on PS3 and Vita with Cross-Play compatibility. 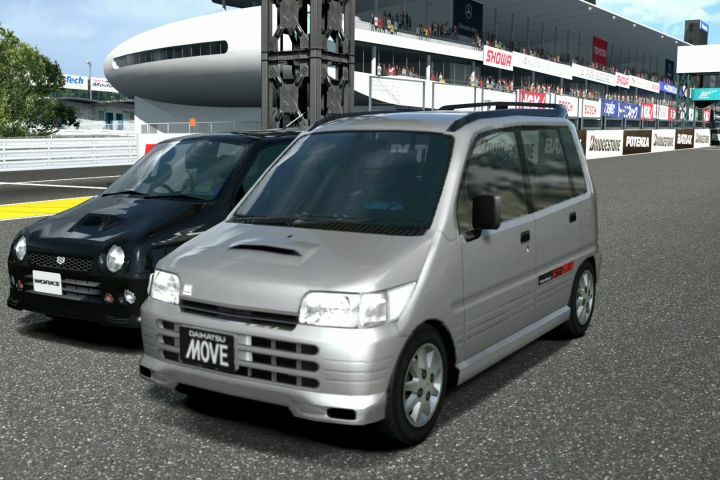 What would you like to see from Gran Turismo 6? 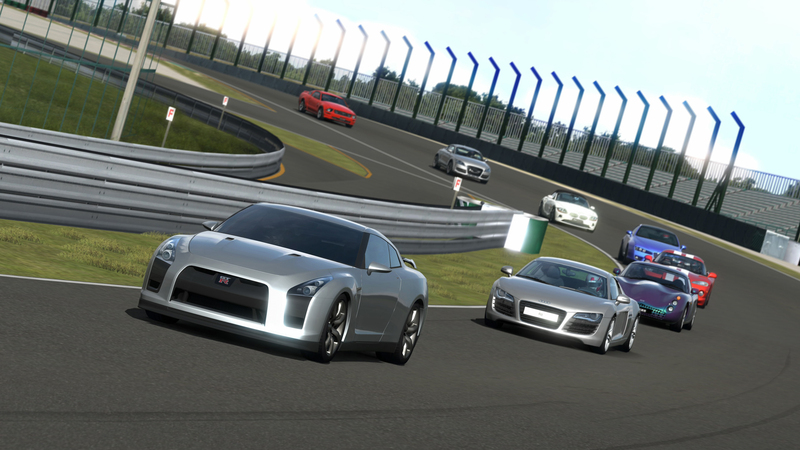 Sound off in the comments below, on our Facebook page or discuss in our Gran Turismo 6 forum thread.